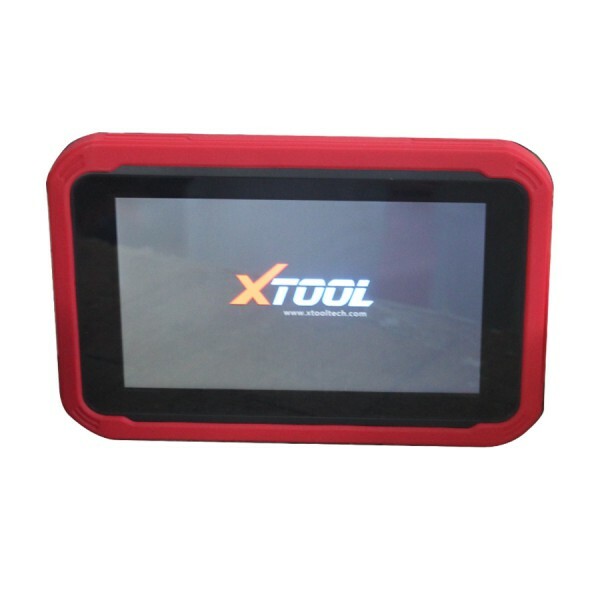 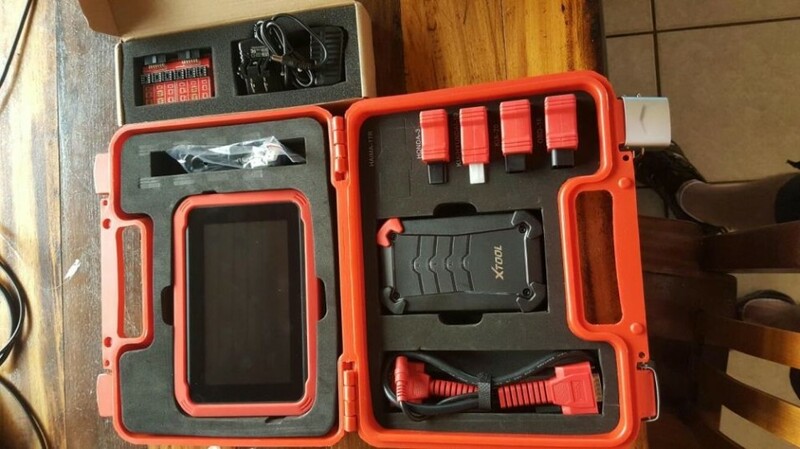 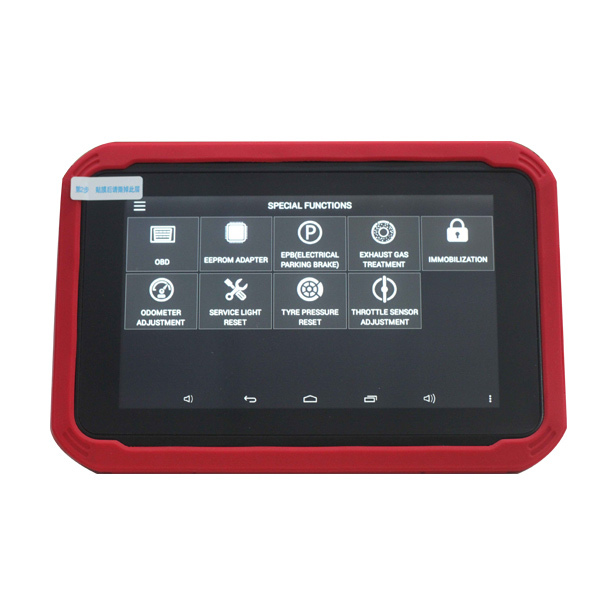 Looking for how to register & active Xtool X100 PAD key programmer? 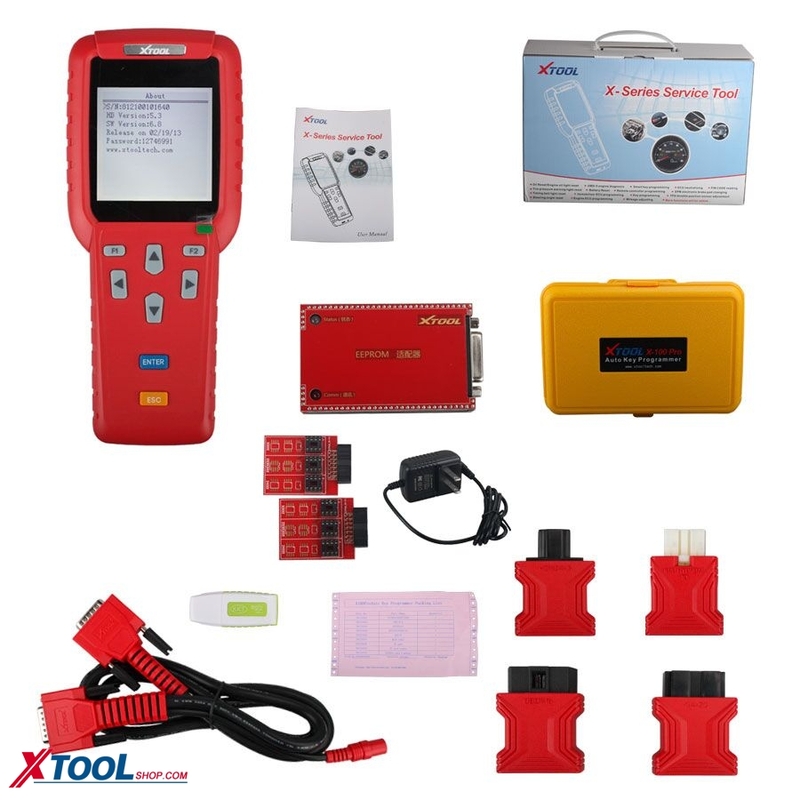 You come to the right place, this post have step –by –step procedure. 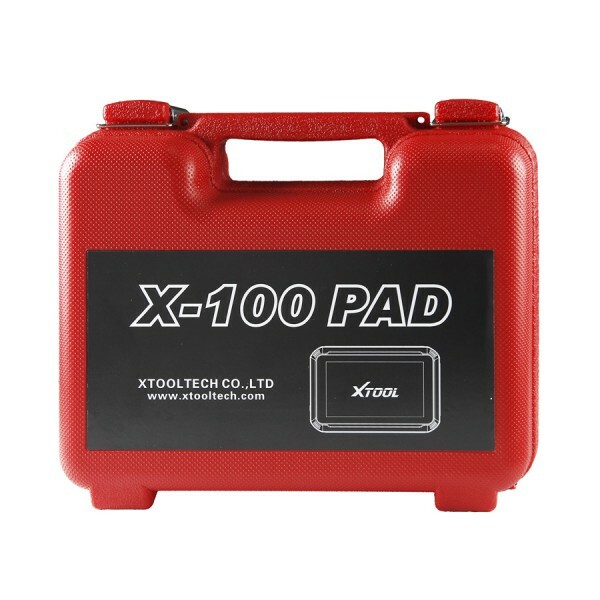 Step –by –step procedure on how to register & active Xtool X-100 PAD: Before use X-100 PAD, you are required to register and active firstly…. 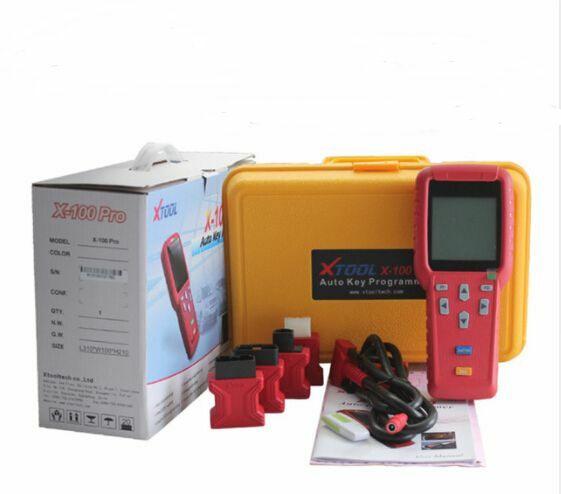 How to program Toyota Camry by Xtool x100 PAD?